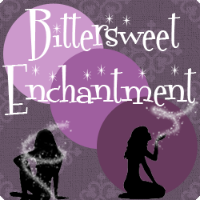 Bittersweet Enchantment: Blog Tour: Throne of Darkness by Douglas Nicholas | Book Spotlight + Giveaway! Blog Tour: Throne of Darkness by Douglas Nicholas | Book Spotlight + Giveaway! 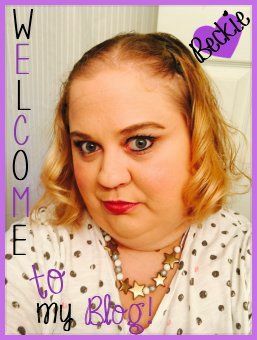 Welcome to the official blog tour for Throne of Darkness by Douglas Nicholas! 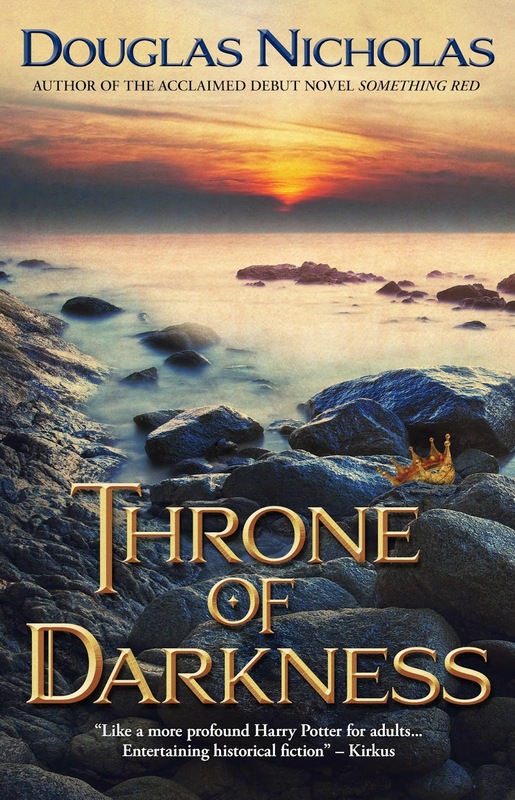 Today I will be sharing a book spotlight and having a giveaway for a print copy of Throne of Darkness! Enjoy! It’s 1215 in northwest England—the eve of the signing of the Magna Carta—and mystical Irish queen Maeve and her unlikely band of warriors must protect the region from a chilling fate. Word of a threat reaches the Northern barons: King John has plotted to import an African sorcerer and his sinister clan of blacksmiths, whose unearthly powers may spell destruction for the entire kingdom. 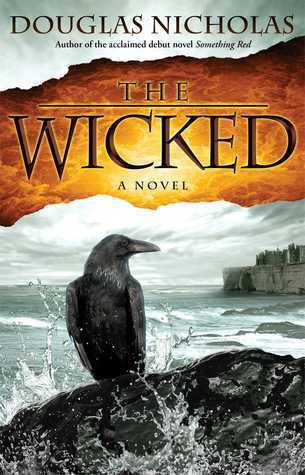 Along with her lover, Jack, her gifted niece, Nemain, and Nemain’s newlywed husband, Hob (whose hidden talents will soon be revealed), Maeve must overcome a supernatural threat unlike any she’s seen before, and ensure the signing of Magna Carta, a document that will advance the cause of liberty for centuries to come. 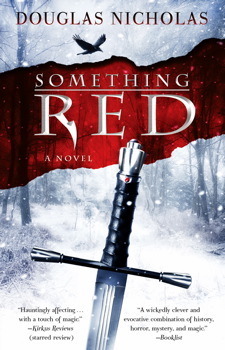 With his characteristic blend of historical adventure and intoxicating mythological elements, Nicholas once again “goes for the throat…with brilliant writing and whip-smart plotting” (New York Times bestselling author Jonathan Maberry). This is a richly woven tale that will leave you hungry for more. Douglas Nicholas is an award-winning poet, whose work has appeared in numerous poetry journals, and the author of four previous books including Something Red and Iron Rose, a collection of poems inspired by New York City. He lives in New York Hudson Valley with his wife Theresa and Yorkshire terrier Tristan. The book covers have this Game of Throne theme. Can't resist the books....Must read. I haven't read any of his books. Thanks for the chance to win!